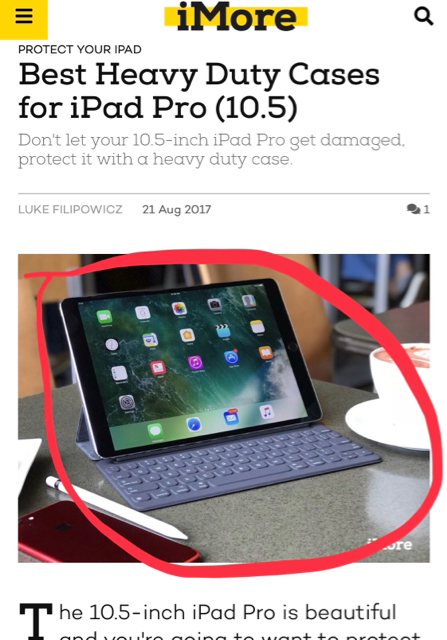 There is an light blue color IPAD keyboard image in the above link which I really liked but I am unable to find it over the internet which brand it is & model information? Can someone help me to confirm the brand & model information of this keyboard case for IPAD pro? If so, that’s actually gray and it’s an Apple Smart Keyboard. I’m just assuming that’s the one you’re referring to because it’s the only keyboard on the page. I have this keyboard/case from my iPad Pro 1st gen and use it on my iPad Pro 2. Its grey and its nice in that I can just remove the keyboard without having a heave case linked to it.